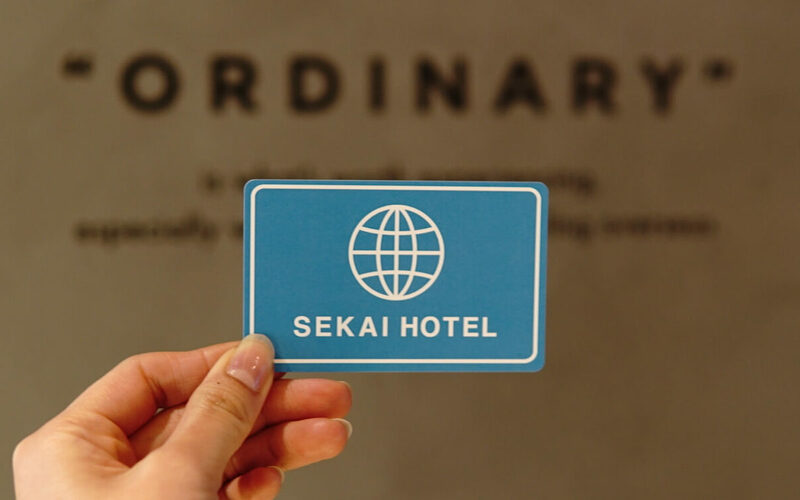 What attracts you to stay at SEKAI HOTEL is experiencing “ORDINARY” (everyday). Here, Fuse’s ordinary everyday life is extraordinary for all guests. It seems like this shopping street exists everywhere (for Japanese people), but you will feel warmth from authentic local atmosphere. We would like to value this special local experience “ORDINARY” more through our stay, so we prepared SEKAI PASS. If you present this SEKAI PASS to each of our affiliated stores in the city, you will be able to take advantage of various benefits. 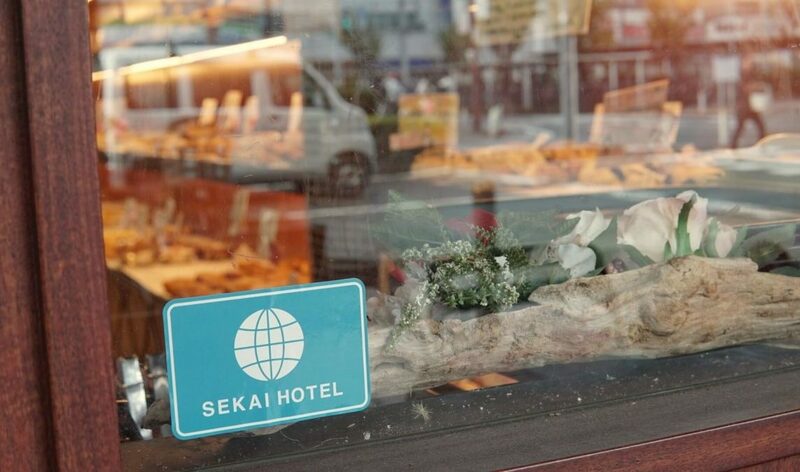 I’ll introduce you to a store affiliated with SEKAI HOTEL and SEKAI PASS special benefits. Takoyaki’s dough is so creamy and hot. My recommendation is green onion topping. Why don’t you have takoyaki when you are a little bit hungry or snack time? You’ll see why everyone loves Marukosuisan if you see shopkeeper’s smile. Here is famous for the mix sandwich. You can choose boiled egg or omelet, but I recommend you to choose omelet one. It is amazingly yummy with fluffy bread and thick omelet. 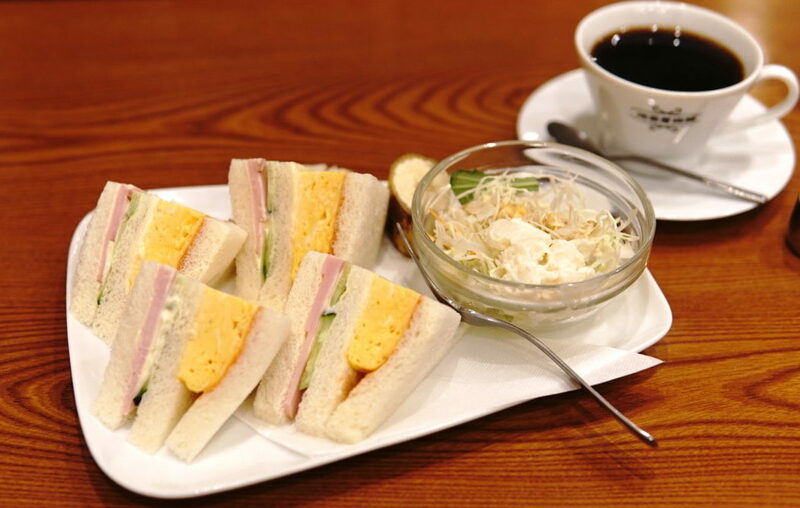 At cafe de plaire, omelet mix sandwich is only available on Saturday, Sunday, and holidays. Both cafes are the sister store, but they actually have different menus, so please go to the both shops. Let’s start a great day with good breakfast and coffee. ”Salt butter annapan” and “Kouign-amann”. 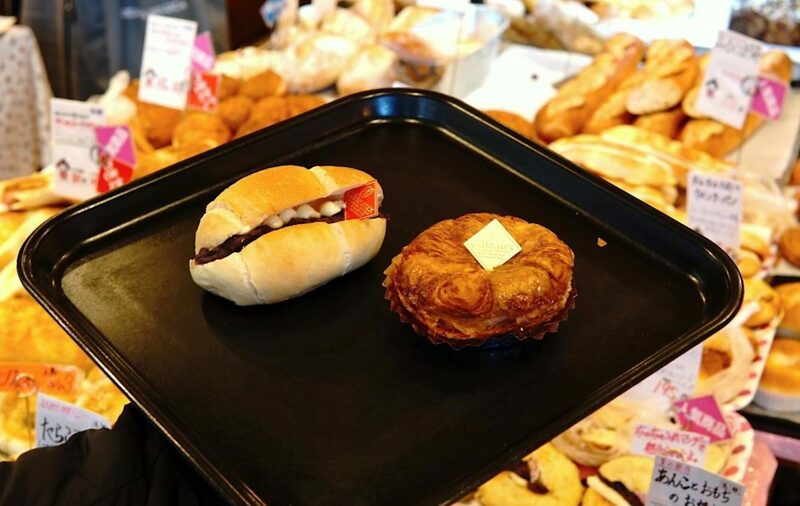 Salt butter annpan has a good combination of salt bread and red bean paste. Meanwhile, when you bite kouign-amann, you will feel rich butter flavor. Once you have these, you’ll definitely be a repeat customer. By the way, if you go shortly before the shop closes, you can buy with discounted price! Buy 500 yen (tax include), get 100 yen discount. Crasftmanship shines in every single Japanese sweets. Isn’t it too simple just buying Japanese sweets? 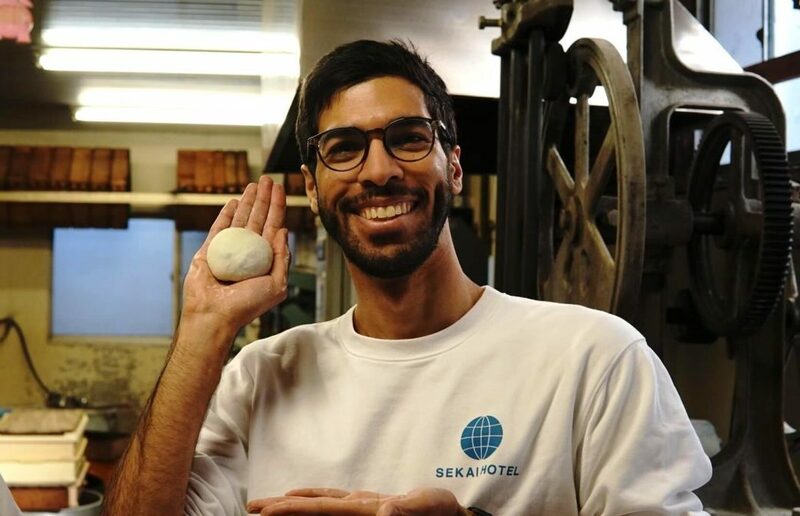 You can “experience” how to make Japanese sweets here with your SEKAI PASS. I’ve actually joined this workshop for two times, and I can loudly say it is so fun. Shopkeeper makes sweets as if it is super easy, but it’s not. It is difficult. When you finally complete to make sweets, I don’t have to say the sense of accomplishment. You know from seeing the picture, right? Shofukudo usually doesn’t hold experiencing workshop, but the shopkeeper prepared this only for SEKAI HOTEL’s guests. Each plan is valuable, so I highly recommend you to experience it! So many kinds of boiled fish paste! I was so surprised that fish paste has this much kinds. Whatever you eat, you can feel the natural flavor of ingredients. Especially, I want to recommend spicy burdock stick. All of the products are good for one of the dinner dishes. 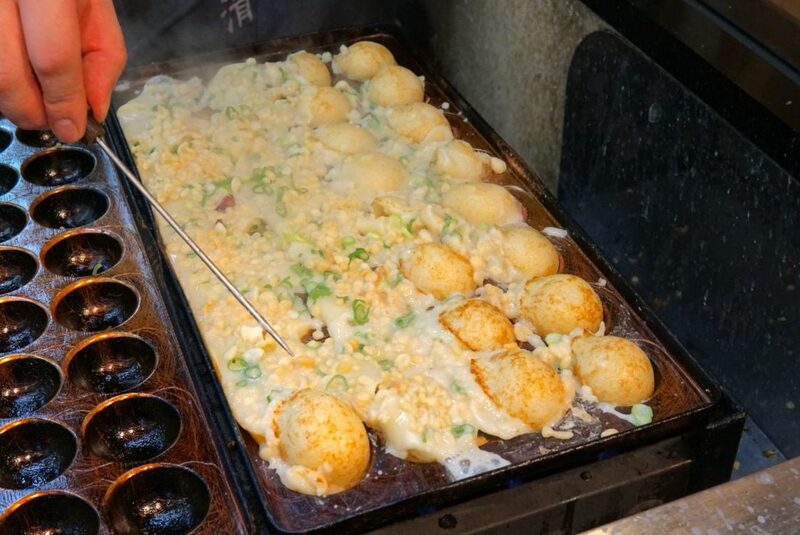 At Yoshihiro, you can have not only Okonomiyaki, but also galette, cheese fondue, and curry rice. If you wonder why they serve those kinds of dishes, please go to Yoshihiro and ask staffs. I am sure they will answer because every staff in Yoshihiro is friendly. 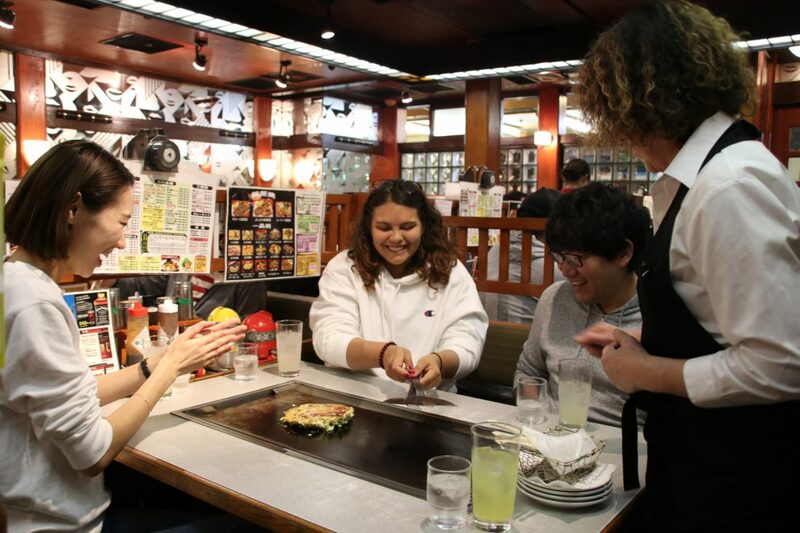 Of course, Okonomiyaki is delicious, so enjoy when you want to hang out with somebody at night. Each SEKAI PASS shop is attractive and that makes you difficult to choose where to go, doen’t it? 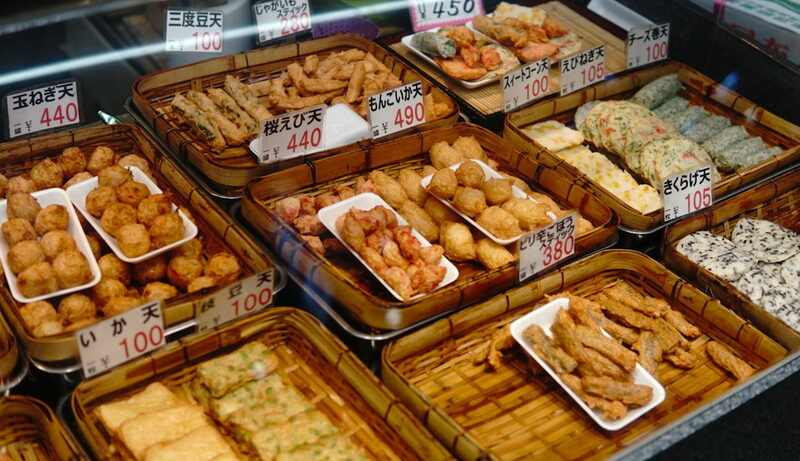 When you stay at SEKAI HOTEL, why don’t you walk around the shopping street. At each shops, there is a SEKAI HOTEL sticker somewhere, so please find it and enjoy the local shops and atmosphere in Fuse.